ESPN today announced that Alex Rodriguez, World Series Champion and 14-time MLB All-Star, will join Sunday Night Baseball – the exclusive national MLB game of the week – as an analyst in a new multi-year agreement. Rodriguez will be joined by veteran baseball play-by-play broadcaster Matt Vasgersian, who will become the third-ever voice of Sunday Night Baseball, also in a multi-year deal. Rodriguez and Vasgersian will appear alongside returning analyst Jessica Mendoza to form ESPN’s new Sunday Night Baseball booth, with Buster Olney reporting. 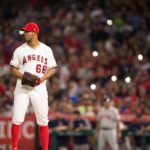 The new Sunday Night Baseball team will make its official debut on Opening Day, Thursday, March 29, to call ESPN’s telecast of the Los Angeles Dodgers-San Francisco Giants game, at 7 p.m. ET. 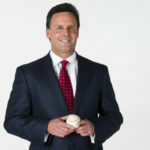 The team will then call the first official Sunday Night Baseball telecast of the season on April 1, which also features the Dodgers and Giants at Dodger Stadium at 8:30 p.m.
Rodriguez will appear in several upcoming ESPN specials, while also serving as executive producer of them. details of which will be announced in the coming weeks. 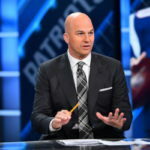 Vasgersian follows Jon Miller and Dan Shulman as the voice of Sunday Night Baseball, which is entering its 29thseason in 2018. 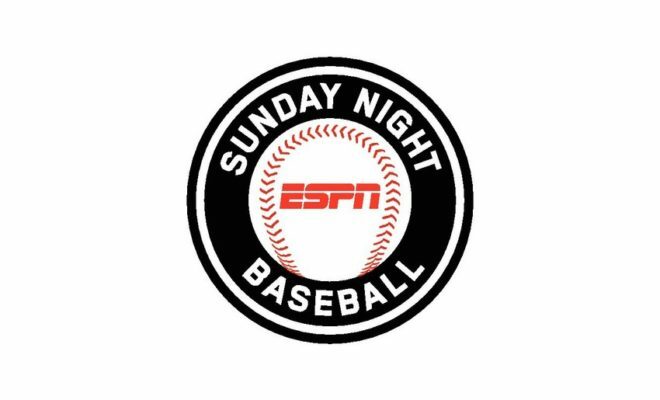 Sunday Night Baseball generally airs at 8 p.m. throughout the season, and is also available via the ESPN App.